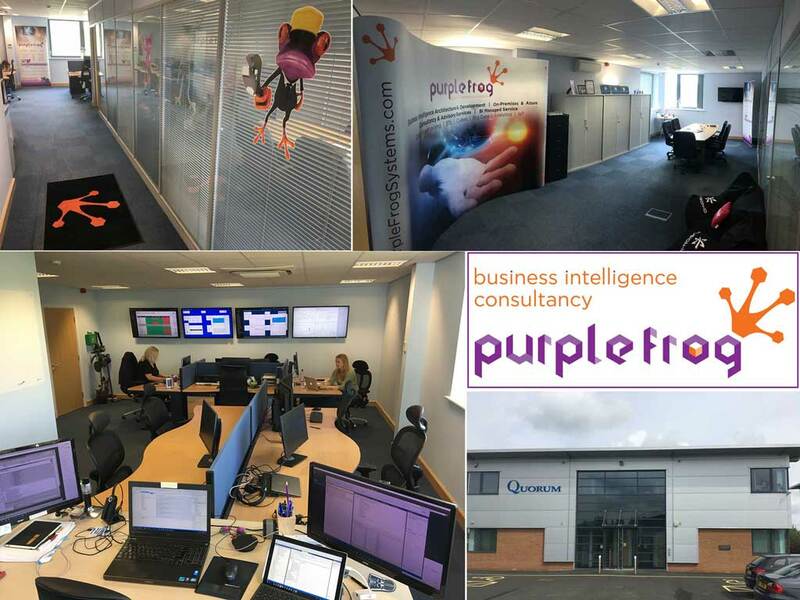 We’ve had a busy few weeks at Purple Frog, moving into our shiny new offices. We’ve got a new member of the team joining us, Lukasz, and have plans to expand further later on in the year. A Shropshire business with a global client base has been marked out as a leader in its field after two key staff were awarded a coveted industry status held by only 21 specialists in the UK. 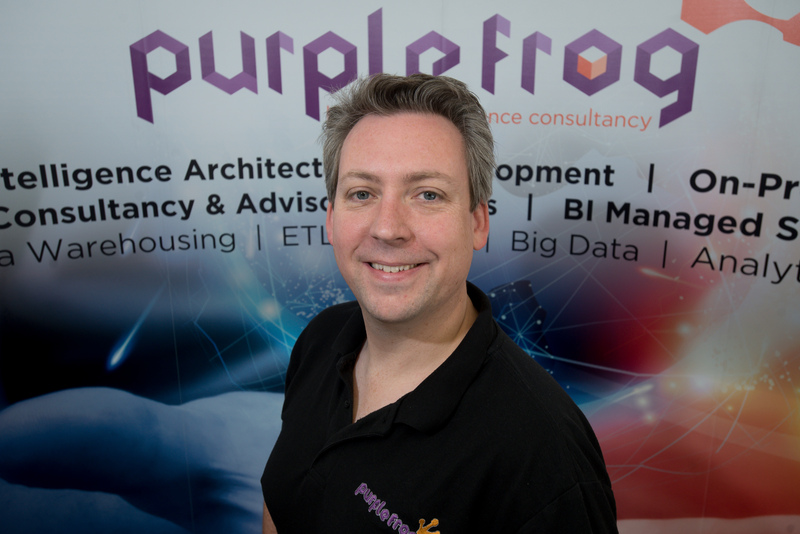 Purple Frog Systems Ltd is at the leading edge of developing and managing business intelligence solutions, which help to make firms more efficient and effective through understanding and using their data. The Telford-based company, which works with clients around the world, now boasts two specialists who have secured Microsoft Most Valued Professional (MVP) status for their work with the Microsoft Data Platform. While it’s rare for industry players to have one MVP in their ranks, having two means the business is considered outstanding in the sector. Company founder, Alex Whittles, first earned the MVP accolade in 2015 and has retained it since, while consultant, Paul Andrew, joined the MVP ranks in the latest round of awards from Microsoft in July 2017. The pair are two of only 21 people in the UK who hold MVP status for their “Data Platform” specialism and just over three-and-a-half thousand throughout the world across all eighteen Microsoft disciplines. Most Valued Professional status is awarded only to those with exceptional technical expertise who are working on the “bleeding edge”* of the technologies they specialise in and who are exemplary at sharing their knowledge with the wider industry. 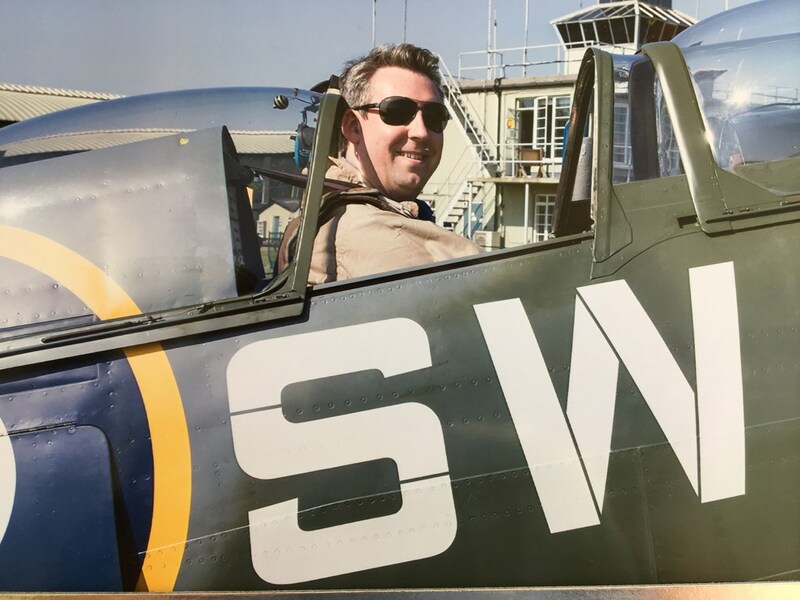 Both Alex and Paul travel the world for speaking engagements, to demonstrate their innovations and share knowledge with peers, as well as running key conferences for their sector. Purple Frog helps to transform businesses through bringing together all of their data, often from many sources, into a single data warehouse, and processing it so that critical information can be properly interpreted by business decision makers, often in real time, and acted on to increase the effectiveness of the organisation. Purple Frog Systems has a blue chip client base and has even worked with space agencies as part of its consulting role, though it is now looking to bring its skill set to bear for companies more locally. What difference would it make to your business if you could see all of the moving parts presented in one place, in real-time? Imagine a “dashboard” that shows you the numbers that matter the most, allowing you to act on them straight away. It could contain the number of orders, as they come in. It might show the level of stock you hold, the most popular products today, the level of profit you’re running at or the number of staff hours lost (and therefore the cost) because your most troublesome machine is down again. It’s hard to think of many businesses that would not benefit from being able to see their most crucial figures pulled together and presented in meaningful ways. Many organisations do not actually recognise the value and depth of information that they generate all the time and could be using to improve efficiency – and therefore profit. Fortunately, we live and work in exciting times, where the technology and skills exist to identify, collect and process all of this information. It’s not something that happens widely yet, at least not in meaningful ways, but it is the direction of travel that will be taken by the firms which will be the most successful tomorrow. The biggest blockage to making this a reality is the expertise to extract and interpret and combine the data. It’s quite a specialism, which then has to be allied with the technological know-how to present it in reliable and understandable ways. One of the companies leading the way internationally in this fascinating and burgeoning field is based right here in Shropshire. 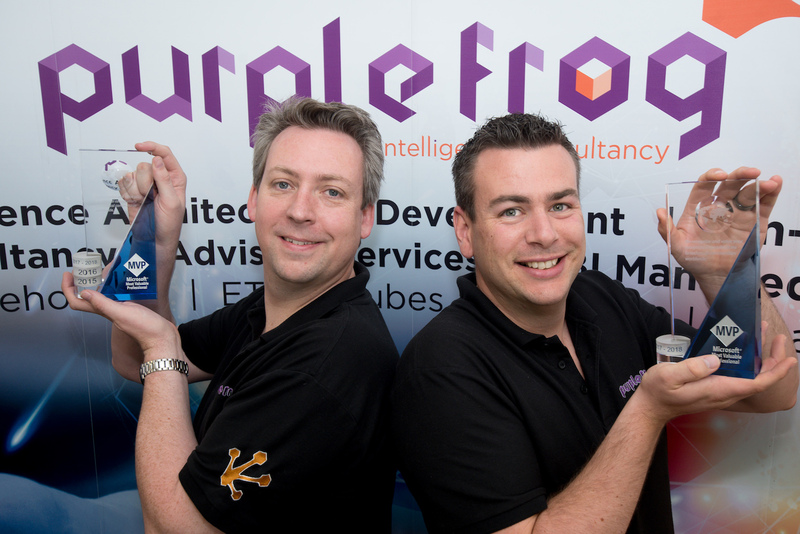 Purple Frog Systems is recognised throughout the IT sector as a leader in its field when it comes to managing and using big data, to the point where computing giant Microsoft has identified two of its consultants as Most Valued Professionals on the global stage. It’s an accolade given only to those who lead the way in their field and who share their specialist knowledge with the wider industry. 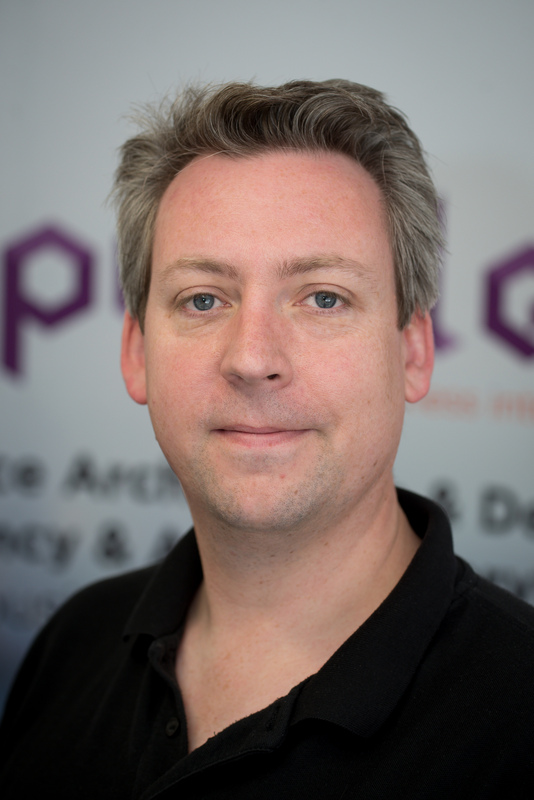 Founder and principal consultant at Purple Frog Systems, Alex Whittles, travels the world presenting on the intricacies of his specialism and the company runs some of the most popular conferences on what is known as data warehousing. He and his colleague, Paul Andrew (also a Microsoft Most Valued Professional), can often be found on Microsoft’s Redmond campus in Seattle. Alex said: “Because we live in a digital world, there is data everywhere, about almost every aspect of what a business does. It’s not always obvious, sometimes far from it, but even the most simple process or interaction could have a massive impact if you can gather, analyse and read the data. That sounds obvious, but the information most businesses hold comes in a multitude of different formats, very few of which are designed to talk to each other or be directly relatable. One of the hardest things about handing data, Alex will tell you, is that if you interpret it wrongly or misunderstand what it’s telling you at any stage, you will end up spitting out bad data at the other end of the process, so experience in understanding the pitfalls is crucial. Fortunately, Alex is a member of Mensa. “When we come to presenting the data it’s been through a number of processes, from being extracted – perhaps from some obscure, task specific manufacturing system – to being combined with other sources of intelligence and then, essentially, made readable by anyone,” he explains. The obvious question is how this might work in real world situations. What can you learn that you can act on and where does the information originate? “The things you can learn and the way data can be used are essentially endless. One great example is a national FTSE250 chain of retail stores that we work with. Their point of sale systems, the tills, record when a product is sold and that data all goes back from each shop to head office in realtime. When a particular line gets low, or perhaps is showing itself to be more popular than others, that information can be acted on very quickly to ensure there are no sales lost through running out of stock. If it’s in the warehouse it can go straight on a lorry for the next resupply, or an order can go to the supplier for more to be ordered, perhaps even automatically. The same principles can be applied in almost any business. Purple Frog Systems has also worked extensively with financial organisations, for example Principality Building Society. As anyone who deals with figures will know, there can be multiple versions of the truth depending on how number are reported and interpreted and finances can be a fast-moving environment, affected by global factors. Those are just two examples of very different businesses which have grasped the nettle and put their data to work, with transformative results. When you begin to imagine the possibilities for your own business they can seem endless – and very exciting. Why then isn’t every business already doing this? Alex and his team know: “We’ve reached a point now where more people are understanding the value of their data, which is collected all over the place. Having the technological tools to pull that detail together and process it meaningfully and, critically, in an affordable way, is what has really changed. Presumably then, every business will be going down this road any time now? “Realisation is dawning for many business leaders, but the bottleneck is likely to be skills. If you misunderstand the relationships in the data what you get out is worse than useless. In fact it’s positively damaging because it’s wrong. Specialists with the right credentials need to be behind interpreting and presenting the data and they are going be increasingly in demand because such skills are not a tap you can simply turn on.” says Alex. 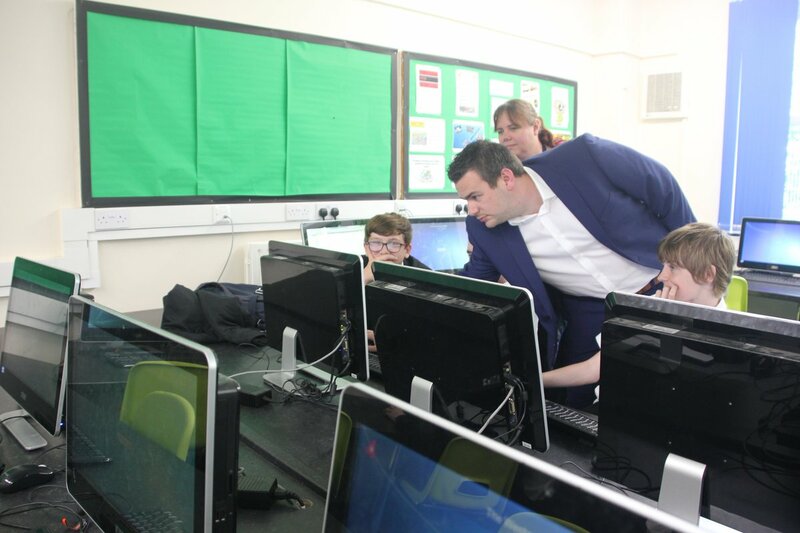 That’s something Alex and colleague Paul are both concerned about and actively working to change by supporting initiatives to encourage more young people to look at the opportunities in science, technology and engineering. So, does global demand for their particular skills mean that Shropshire holds little business interest for the Purple Frog team? This year Purple Frog Systems are getting involved in SQLBits more than ever before! 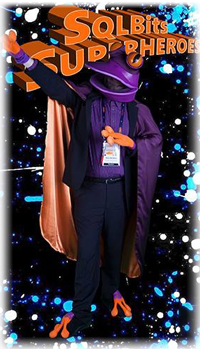 With Europe’s biggest Microsoft data platform conference being hosted in our home town of Telford we had to set the frogs free and add our special shade of amphibious purple to the 2017 event. We’re part of the event organising committee. We’ll even be dressing up for the Friday night party! This year Purple Frog’s Paul Andrew will be taking to the stage on both Friday and Saturday. When: Friday 7th April. 17:00. Dome 7. We are honoured to have been invited by Microsoft, as partners, to present a recent Azure Data Factory and Azure Data Lake project as a use case within Chris Testa O’Neill’s session. See how we developed this big data solution. When: Saturday 8th April. 09:45. Dome 6. The popular talk from our recent tour of the UK community user groups has come home in all its real-time data glory. 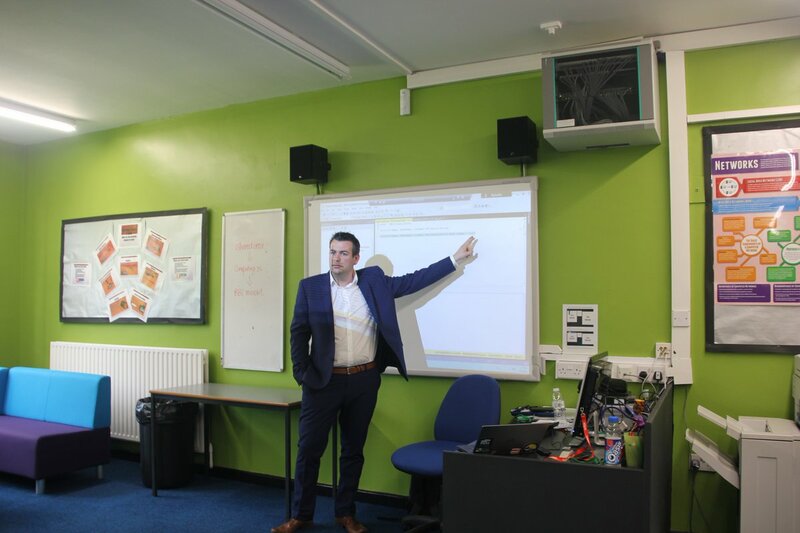 Be sure you come along and learn how you too can harness the power of IoT using event hubs, Azure Stream Analytics and Power BI. If you want to come along and have a chat, we’ll be in the exhibitor hall just in front of dome 6. I’m sure you’ll spot us! We’ll have prizes and drinks vouchers to give away. Looking forward to seeing you at SQLBits 2017! 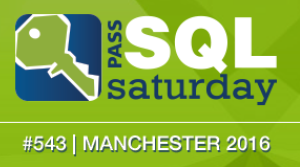 We're delighted to be partnering with the next SQL Saturday event in Manchester on 25th July 2015. As a Gold partner, we'll be there for the duration, and look forward to meeting you there. Purple Frog have won a repeat contract with Aramark to design and supply a BI project for their newly won contract with NAAFI. We are proud to annnounce that Alex has been awarded Chartered IT Professional status from the British Computer Society. This reflects his history within the IT community, and the knowledge and experience he has accumulated over this time.